Why stay in an ordinary chain hotel when you have the option of choosing a truly unique lodging experience at competitive prices? Discover the true essence of Pennsylvania while enjoying the campus-like environment at The Inn, Farmhouse and Brewing Co. at Turkey Hill—a Bloomsburg landmark. Whether you are coming to see family and friends, traveling along Interstate-80, exploring the many outdoor activities, checking–in on a loved one at Bloomsburg University, or even conducting a little business, The Inn, Farmhouse and Brewing Co. at Turkey Hill offers a convenient gathering place and peaceful respite. Once you check in, you’ll find everything you need is located right here at the Inn. For Best rates anywhere: book online! 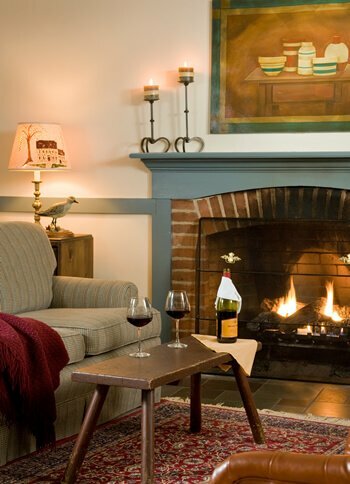 If you’ve been searching for a quiet and relaxing oasis just off the highway in the Berwick, Danville, or Bloomsburg PA area, now you’ve found it: The Inn, Farmhouse & Brewing Co. at Turkey Hill, call to reserve your room, or book online today. NOW HIRING! Part time housekeeper needed. Please click on link below for more information. Welcome to The Inn, Farmhouse & Brewing Co. at Turkey Hill! Spring is almost here! Join us for dinner and an overnight stay with our Getaway package. Need a gift? Gift cards can be purchased at Turkey Hill Brewing Co. during normal business hours or at the Inn between 7am and 9pm daily. Gift cards are not available online. Turkey Hill Brewing Co. offers crowlers and growlers for pick up. Opens daily at 4pm for casual dining. Enjoy live music on Thursdays and Sundays, book an overnight package and spend the night with us! 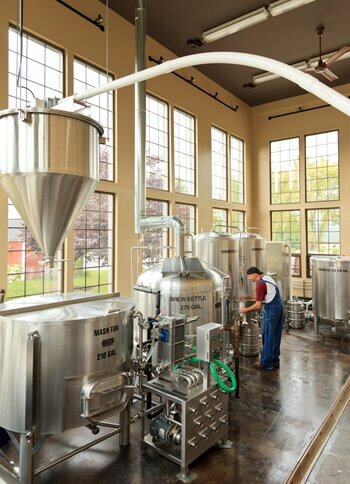 Turkey Hill Brewing Company opens daily at 4:00 p.m. The Farmhouse accepts reservations daily between 5:30 and 8:30pm.